Forty-nine states, District of Columbia, Puerto Rico, and the U.S. Virgin Islands are active in the LED Partnership, although the LEHD program is not yet producing public-use statistics for Puerto Rico, or the U.S. Virgin Islands. The LEHD program staff includes geographers, programmers, and economists. 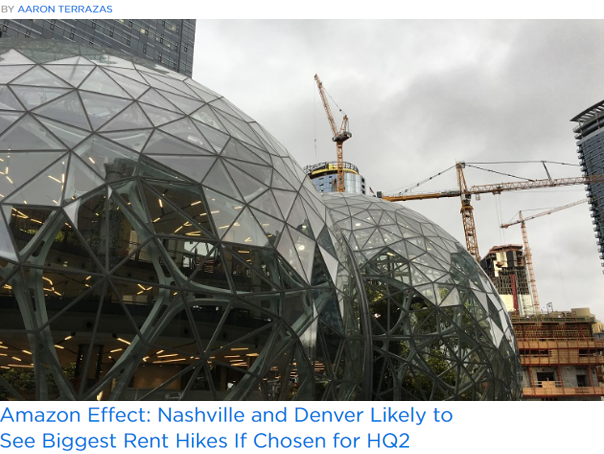 Job-to-Job Flows was featured in a Zillow Research story titled, "Amazon Effect: Nashville and Denver Likely to See Biggest Rent Hikes If Chosen for HQ2," by Aaron Terrazas. Visit the following link https://www.zillow.com/research/amazon-hq2-effect-rents-19671/. Job-to-Job Flows was featured in a Wall Street Journal blog titled, "Here's Where All the Construction Workers Went," by Jeffrey Sparshott. Researchers, Erika McEntarfer, head of research for the LEHD program, and Hubert Janicki, economist for the LEHD Program, were both mentioned in the blog. 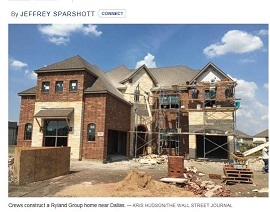 Visit the following link http://blogs.wsj.com/economics/2015/10/19/heres-where-all-the-construction-workers-went/. OnTheMap was highlighted in a Washington Post article titled, "Nearly every Job in America, Mapped in Incredible Detail," by Emily Badger. Visit the following link https://www.washingtonpost.com/news/wonk/wp/2015/07/14/nearly-every-job-in-america-mapped-in-incredible-detail/.